Most people come to a point in their lives when they know it’s time to retire. After many years working to provide for themselves and their families, they want to enjoy their days doing as they please, whether that be spending time with grandchildren, volunteering or taking up a new hobby. One thing many people decide when retirement comes around is that it’s time to downsize. A large home is no longer necessary and in some ways may be more of a burden than an asset. Because of this, many seniors decide to downsize their current home. This can be done using a reverse mortgage, which provides them with the funds to purchase a new home or help supplement their retirement income, without the required monthly mortgage payments. This Florida city located between Tampa and Miami beckons seniors from all over, especially those who enjoy boating. Time pointed out that the city is surrounded by water, from the Gulf of Mexico to the Caloosahatchee River to the 400 miles of canals that flow through town. WalletHub ranked the top 150 retirement cities on various scales, and Cape Coral came in third for both activities and quality of life, and 17th for health care. The economic condition is also welcoming. Florida residents don’t pay state income tax, the median home price is $144,900 and the average home price comes in at $190,000, according to Forbes. If outdoorsy lifestyle is what you hope to find in retirement, Colorado Springs, Colorado, is a great place to look. Bankrate pointed out that the city has everything from miles of hiking trails to whitewater rafting. WalletHub placed this city in 26th place in terms of activities. Good health care should also be a priority. The Agency for Healthcare Research and Quality noted this city has a history of providing high-quality care to its residents. Plus, as Forbes pointed out, the air quality is above average, which always helps. Colorado Springs came in 29th place for health care. 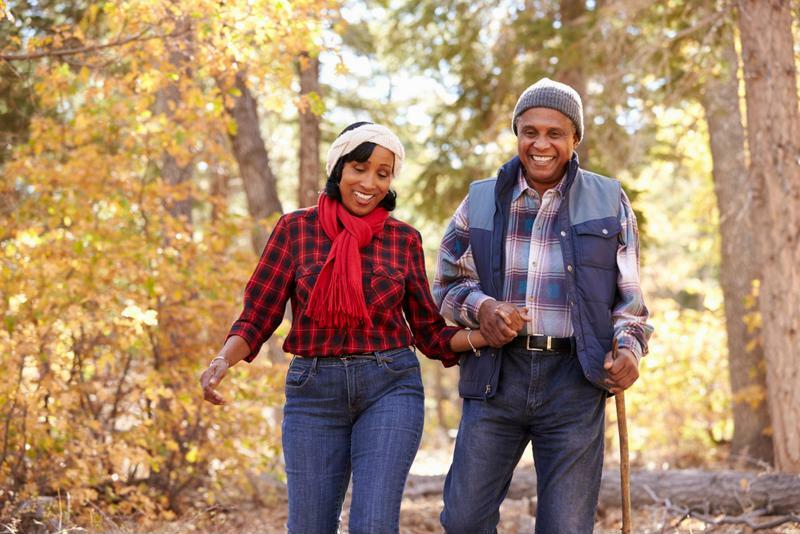 Colorado Springs, Colorado, offers many hiking and biking trails seniors can enjoy. If your ideal retirement lifestyle is geared more toward the arts than boating or hiking, Boise is a natural choice. Time reported the city boasts top-notch operas, ballets and art museums, plus the annual Shakespeare festival draws in quite the crowd. The city also is fairly affordable, another good reason seniors like to spend their retirement there. WalletHub listed it as No. 21 for affordability, but seventh for quality of life. Forbes reported the typical home price is listed at $175,000, while Time said the median home price is $184,500. It’s pretty well known that Arizona is a popular destination for snowbirds – retirees that spend their winters in the sunshine and head back to their northern homes in the summer. According to Arizona State University’s Center for Business Research, the seasonal population was 300,000 people, who collectively brought about $1 billion of revenue to the greater Phoenix area. But Arizona doesn’t just have to be a seasonal destination. In fact, Mesa, one of Phoenix’s suburbs, is a popular place to retire. Bankrate noted it ranks highly on well-being indexes and surveys, and WalletHub named it No.16 for quality of life. To learn more about downsizing or spending your retirement in a new place, talk to the experts at Lenox/WesLend Financial or call 844-225-3669. As heard on the radio, it’s the biggest no-brainer in the history of mankind.